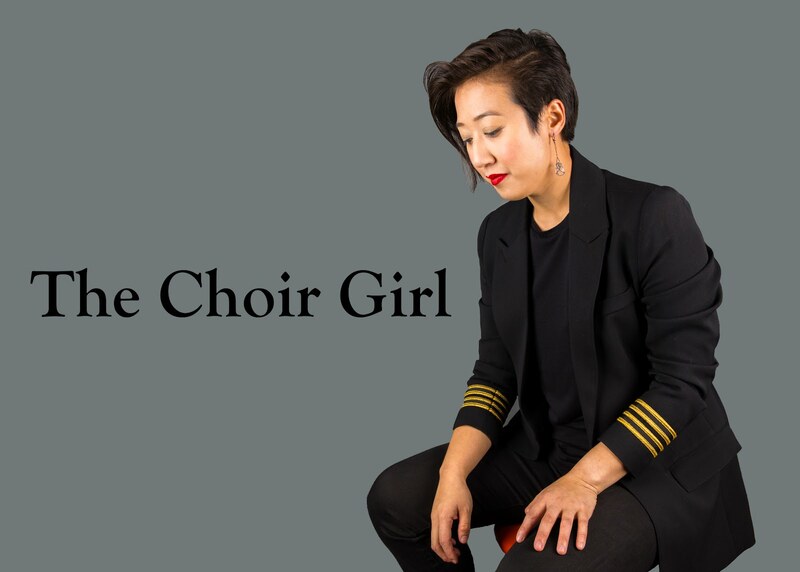 Every two years, the opportunity to be a part of one of the most unique choral and social experiences in Canada appears when 40 singers from across Canada are chosen to participate in the National Youth Choir (NYC). It's an opportunity that would make any chorister jealous. The NYC is the premiere youth ensemble at the Podium choral conference. A group of auditioned singers from ages 18-25 are chosen to be a part of the NYC. The experience includes rehearsing and touring surrounding areas preceding the Podium Conference. Touring through Canadian towns and cities everyday and performing with other passionate choral singers? It's sheer choirtopia. This year singers from all ten Canadian provinces formed the NYC and were placed under the direction of Ivars Taurins, conductor of the Tafelmusik Chamber Choir. Tucked away in the corner of the Lord Elgin hotel lobby, Taurins discussed the NYC rehearsal process, repertoire selection, the bond with his NYC singers, and what he hopes his NYC singers to take away from the experience. After listening to this interview, I knew that this interview was Taurins's homage to his NYC singers. Therefore, I thought I would need to let Taurins speak for himself and post the audio interview. It is apparent that Taurins's love for music, text, and his singers signify the power of choral passion and unity across this country, which is the perfect embodiment of the NYC ideals.